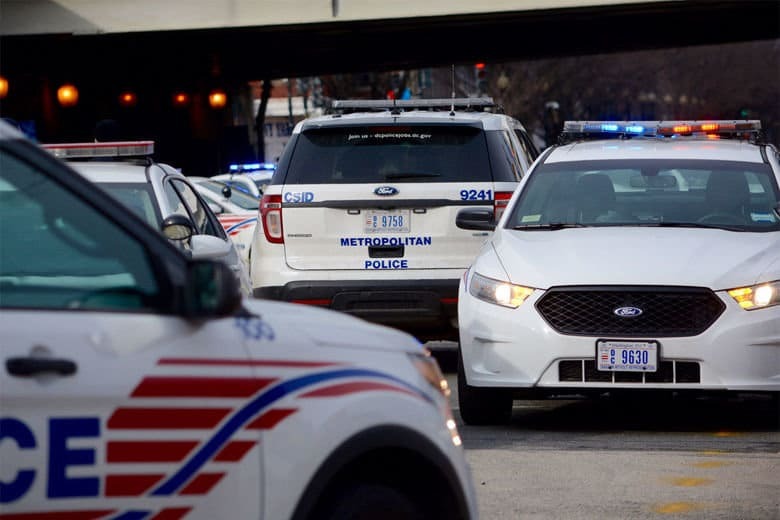 D.C. leaders are searching for answers and proposing policy changes to quell the violence as the city’s homicide rate continues to climb. 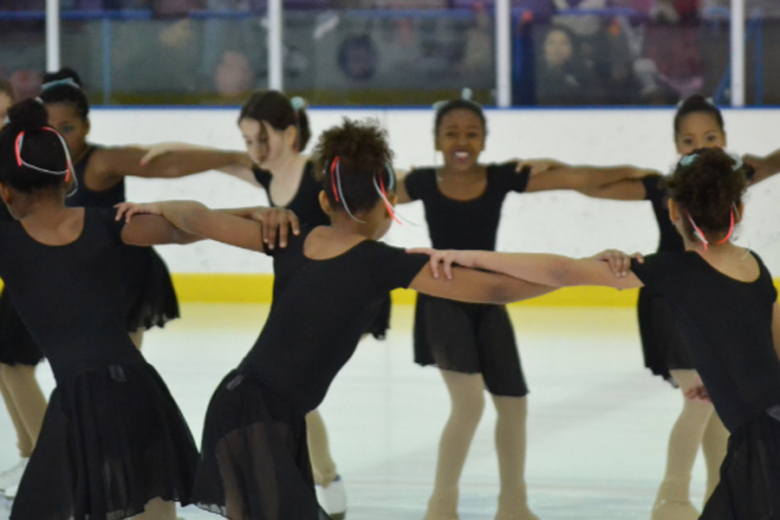 The nonprofit board behind D.C.’s only indoor ice skating rink agreed to raise $3 million to ensure the neighborhood staple’s future. “Sometimes we can laugh and giggle about marijuana, right? 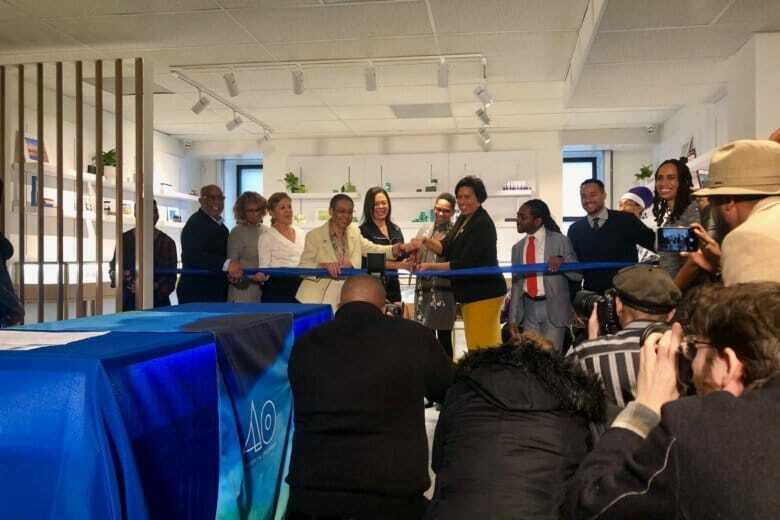 But it’s big business,” said D.C. Mayor Muriel Bowser at the ceremonial opening of Anacostia Organics. An online petition calling for food delivery companies to expand their D.C. service areas to include neighborhoods east of the Anacostia River has resulted in change. 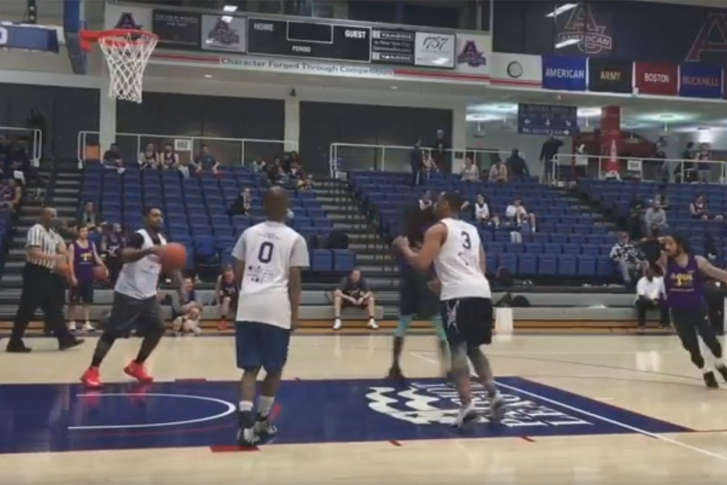 In the midst of March Madness, another basketball tournament took over a D.C. arena for a day with just as much competitive spirit. The goal? 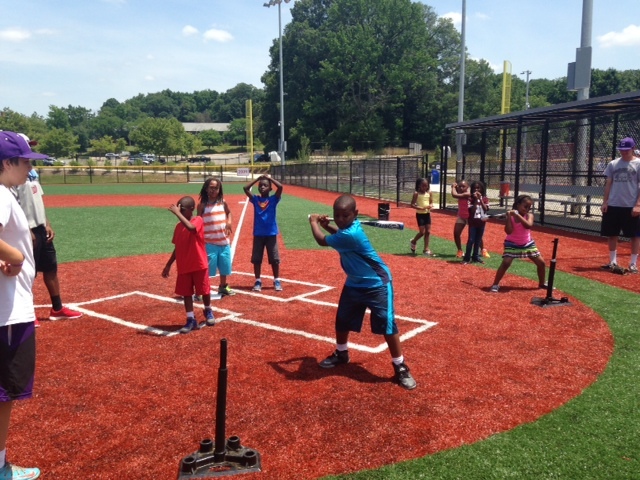 To raise money for a local nonprofit that focuses on youth development called Student-athletes Organized to Understand Leadership, or S.O.U.L. 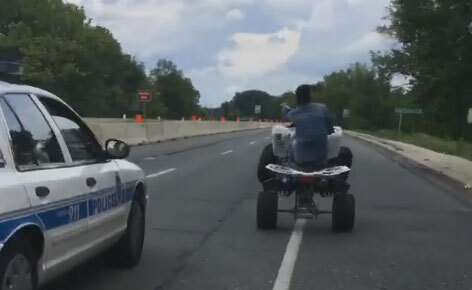 The ATV Fuel Prohibition Act would make it illegal to sell or dispense gas for ATVs or dirt bikes. 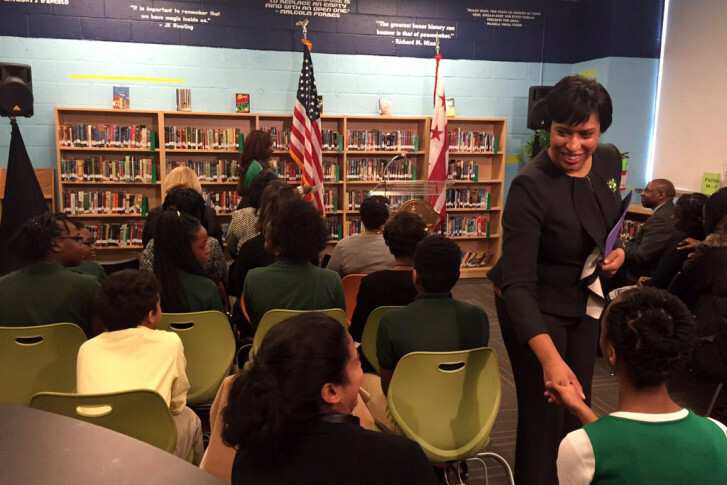 Ten more D.C. elementary and middle schools will extended the school year in an effort to close achievement gaps among the city’s most disadvantaged children. 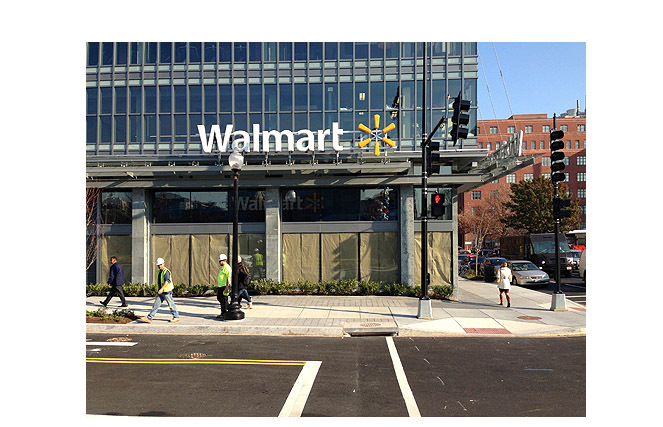 Wal-Mart has decided to cancel plans for two new stores in the District, one at the Capitol Gateway Marketplace and the other at Skyland Town Center.